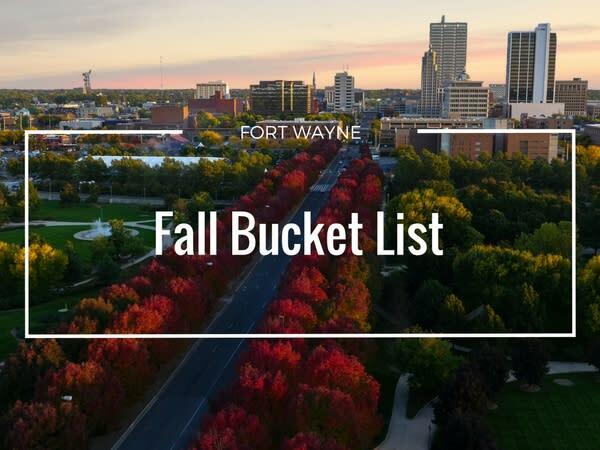 On your next visit to Fort Wayne in the fall, here’s a bucket list of activities you will not want to miss! 1. 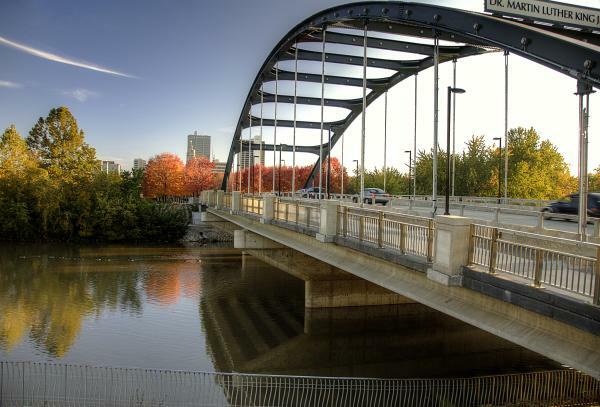 Enjoy one of the great fall festivals in Fort Wayne! 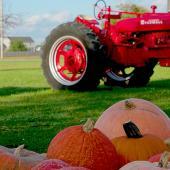 Experience life on a farm, plus fun fall activities. Starting on September 16, visitors can learn about dairy cows, baby calves, and enjoy a corn maze, straw mountain, games, pick out a pumpkin, and much more! 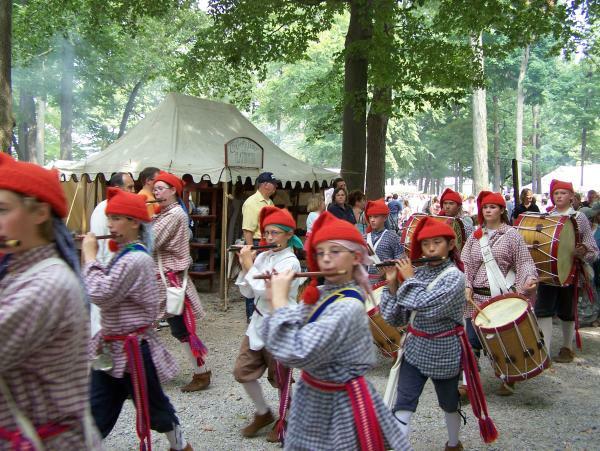 On September 16 – 17, experience this period authentic festival celebrating the life and times of Johnny Appleseed (John Chapman). 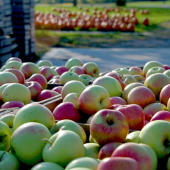 Spend the day visiting the Johnny Appleseed grave site and enjoying some great food. 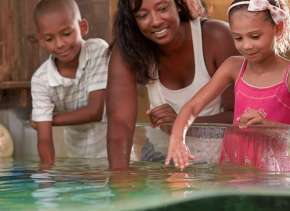 Plus, there is plenty of fun children’s activities, entertainment, shopping and more. 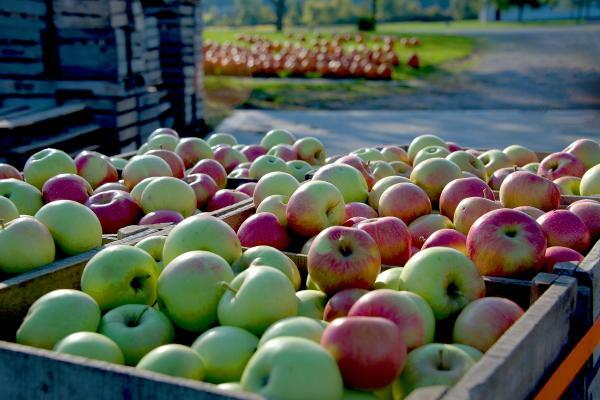 It’s not Fall unless you’ve been to the Johnny Appleseed Festival in Fort Wayne! Find out for yourself why this festival is a Fort Wayne tradition for many. 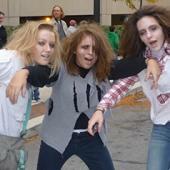 On October 21, dress up your favorite zombie and take part in the annual Zombie Walk around downtown Fort Wayne. Then make it a fun weekend by enjoying many of the spooky events and activities like the scavenger hunt, a lantern tour, a ghostly gala, or the “Here Come the Mummies” concert! 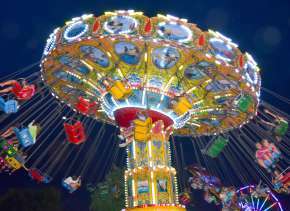 Check out the full list of frightening events to plan your weekend getaway. The Fort Wayne Children’s Zoo is open for guests to enjoy through October 8! That means come visit Fort Wayne during September and early October to catch a glimpse of the zoo animals enjoying the cooler temperatures. Then during the weekends of October (beginning October 13), visitors can enjoy the great Wild Zoo Halloween. This fun event includes trick or treating, a mini maze, and other fun fall fun activities. Plus, many more in the surrounding areas! 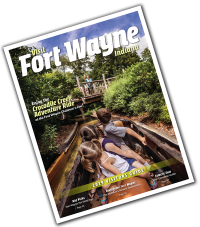 Catch a glimpse of the beautiful fall colors in Fort Wayne at Fox Island or Lindenwood Nature Preserves that offer settings with ample opportunities to view great Fall colors. 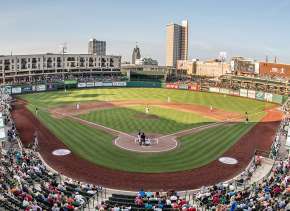 Plus, all of the other great parks in Fort Wayne provide more opportunities for the perfect photo. Make a visit to one of the largest Indiana cemeteries, Lindenwood Cemetery, to see some beautiful graves! Lindenwood Cemetery is also listed in the National Register of Historic Places, can you find some of the famous Fort Wayne individuals buried there? If you’re looking to get really spooked, make a visit to some of the areas haunted houses!